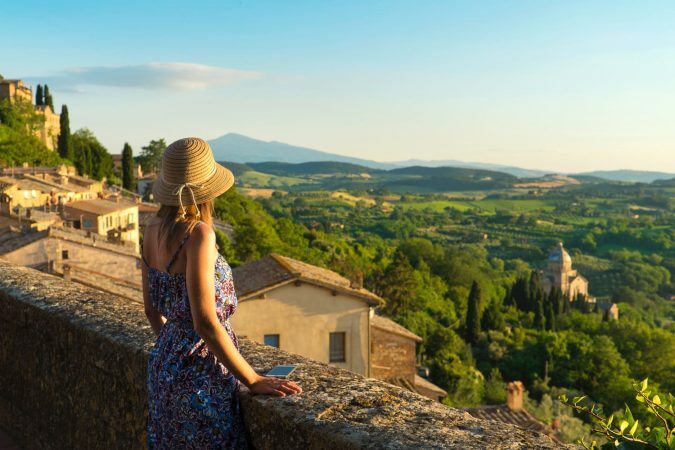 Rome wasn’t built in a day, and you’ll definitely need longer than that to see the sights, eat the food, and marvel at the scenery. While you’re doing that you’re going to need a quality place to rest your head at night. 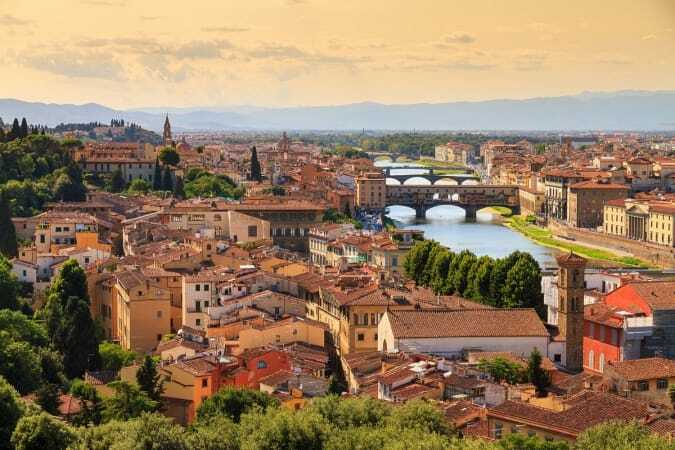 And that’s what we’re here for :) Italy’s capital city has some great, budget-friendly accommodations, so we’ve listed the best hostels in Rome to help narrow down your search. This hostel is not only impressive in terms of its stylish looks, but also when it comes to its eco-conscious design. This hotel, disguised as a hostel, manages to combine luxury while still retaining that sought-after homey feel. 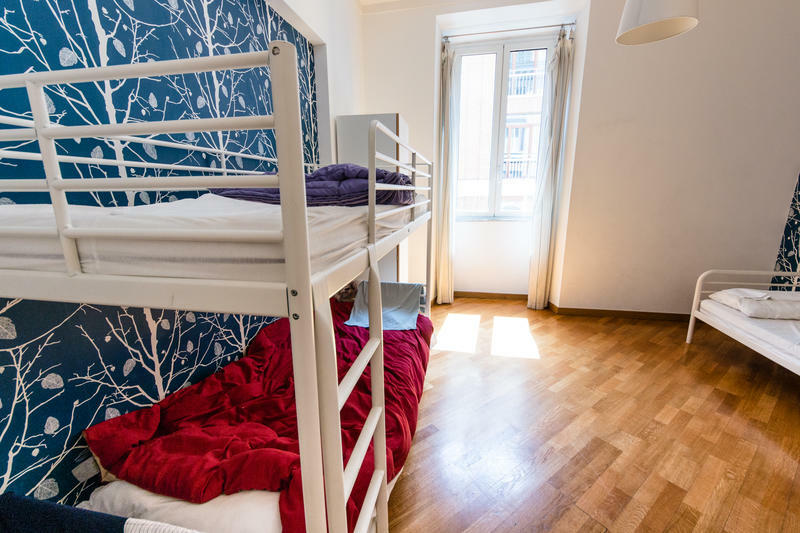 If you’re a sucker for a clean environment with good vibes, The Beehive is one of the best hostels in Rome for you because not only is it spotless at all times, but relaxing and laidback as well. Though there is no guest kitchen available for large-scale cooking, the private rooms are equipped with small kitchenettes that do the job just as well. The private rooms also have the option of private or shared bathrooms, while guests in the dorms have access to a clean and modern bathroom. When it comes to satisfying guests’ appetite, The Beehive offers vegetarians and vegans a café catered specially for them. This hostel is also family and child-friendly so it’s perfect for family trips and vacations. Located near to Termini Station, The Yellow hostel was voted the best party hostel in Rome at the 2011 Hoscars. It offers a cheap, but excellent bar downstairs with lively patrons, great music and great local beer, which is one of the main attractions at The Yellow. Other than their onsite bar, the staff at The Yellow knows all the best places to eat, drink, shop, sight-see and party in Rome. For those who crave peace, quiet and privacy, this hostel’s private rooms are welcome solaces. These private rooms are top of the line, and come equipped with phones, bathroom facilities, air-conditioning and heating, internet access and even a mini fridge for snacking in the comfort of your room. 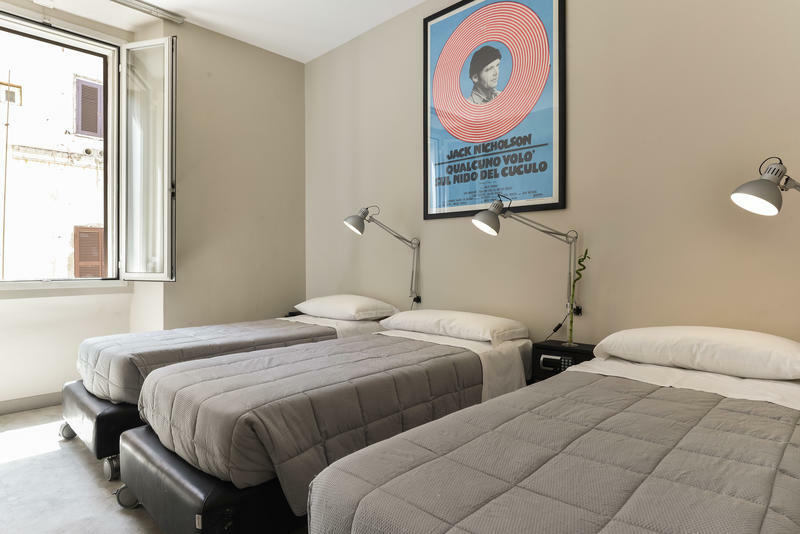 Near Piazza della Repubblica and Villa Borghese, Mosaic Hostel is within walking distance of all you will need to see in Rome. 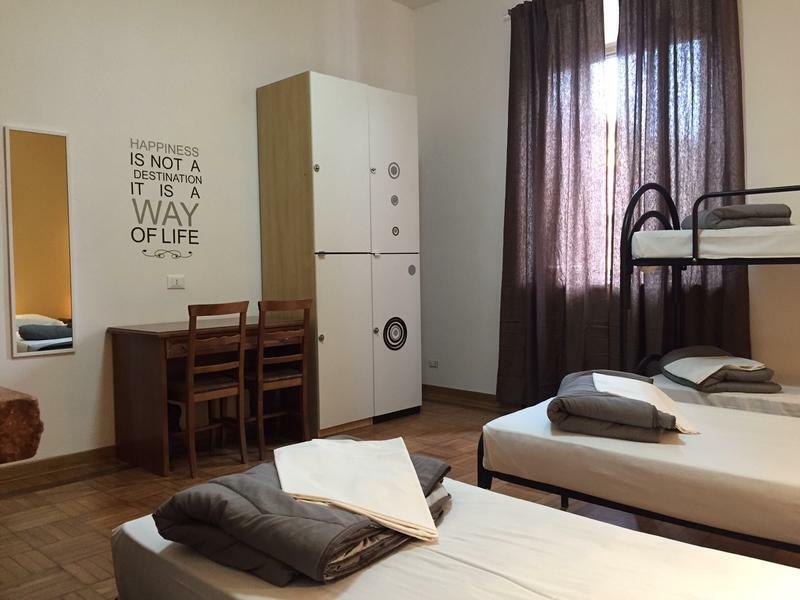 This hostel is housed in a chill neighborhood and offers clean, fresh and spacious rooms. These rooms all have air-conditioning, and the bathroom facilities are both ensuite and shared. If you don’t get an ensuite bathroom, don’t worry. The shared bathrooms are just as clean, modern and accessible. There’s also a free breakfast, internet access and even plasma screen TV’s! The staff here is multilingual, so no matter where you come from, you can be sure to find someone to speak to. Popular with musicians, designers, artists and even poets, La Controra Hostel is a place for those who seek creativity. This cool 18th-century building is surrounded by Repubblica, Villa Borghese, and Barberini, three extremely popular sights of Rome. The rooms are always clean and fresh, and you have the choice of either a cozy private room or the social, interactive dorms. La Controra is complete with a TV room, a Sicilian-style guest kitchen, a free WiFi connection and an attentive, pleasant staff. You also have the luxury of international calls to family and friends here at La Controra, making you feel pampered and fully catered to. Situated in the old-school, traditional district of Esquilino, Generator Rome has both modern and traditional influences. 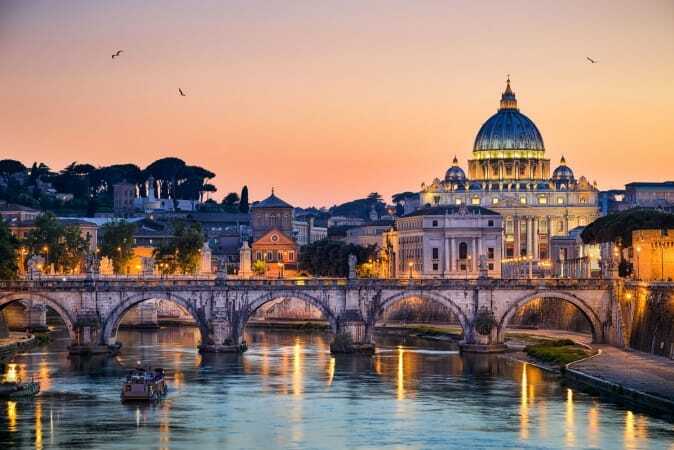 In the streets around it, all the culture and history of Rome can be found in the art, architecture, food and music, but inside Generator Rome, the bright and attractive design is undeniably more contemporary. 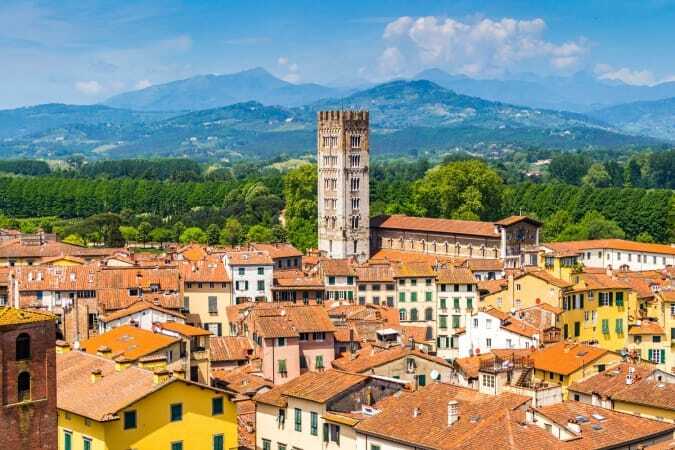 The Generator also offers a lounge, café and bar that are perfect for tasting the soul of Italy via food and drink. The rooftop terrace treats you to an amazing view of the city – it’s the perfect place to relax with a drink and watch the sunset. For a laidback stay in Italy, Generator is one of the best hostels in Rome. 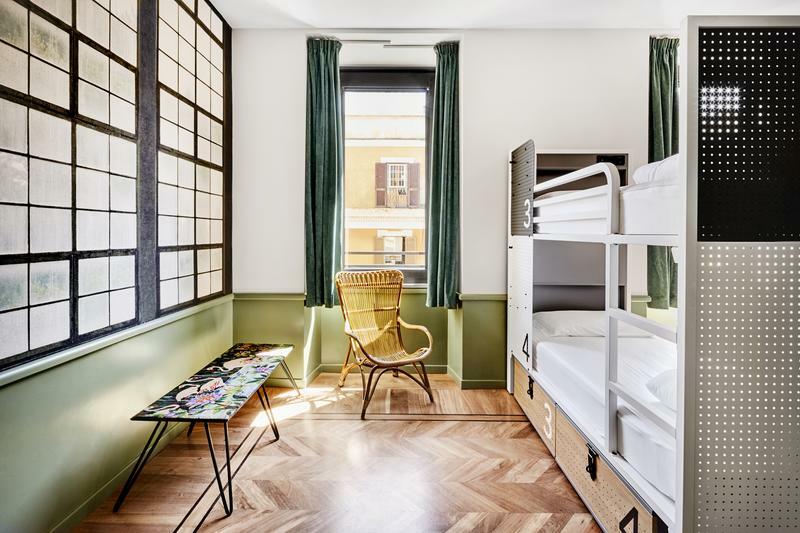 One of the longest-running hostels in Rome, Freedom Traveller embodies all that traveling should be: comfort, convenience and affordability. The rooms are clean and cozy, with both ensuite and shared bathrooms. Free croissants and coffee are available every morning, the perfect light breakfast to start your day. Happy hour happens every day from 7-9 pm, and free wine and snacks are also offered. In the relaxing common room, cable TV is there to keep you entertained with all of your favorite shows, while the library and garden provide a unique hostel experience that’s worth far more than you’ll spend. This fun and lively hostel is famous not only for its friendly staff, but also for its daily attractions and amenities. 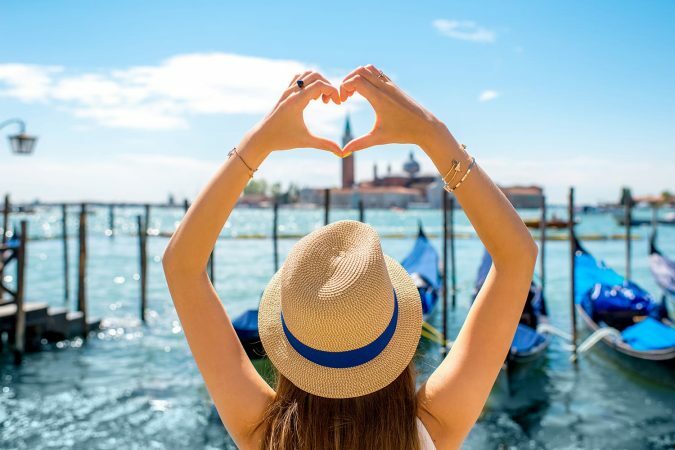 Every day of the week here at Hostel Alessandro has a different event to take advantage of. Mondays, Wednesdays and Fridays are for unlimited pizza and happy hour at the onsite bar downstairs. Tuesdays, Thursdays and Saturdays are for a vibrant night out partying, and Sundays offers guests the opportunity to do karaoke for a shot. 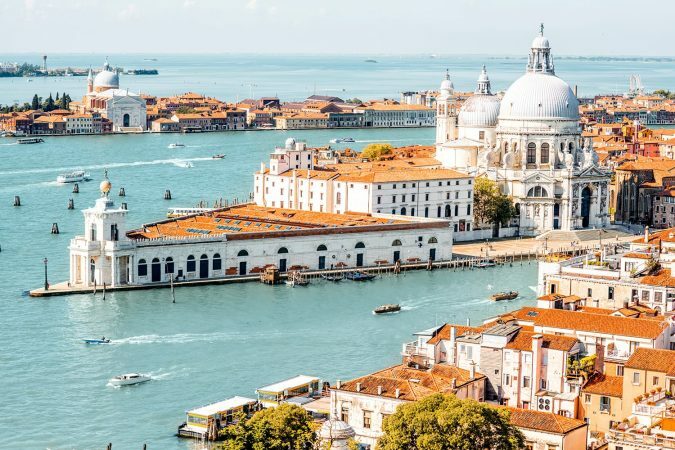 Free WiFi, free linen, free maps and free coffee and tea are also provided for the ultimate comfort, as well as vending machines for any snacking needs. At Hostel Alessandro, fun and great service is the theme! With the university La Sapienza close by, Rome City Hostel is a quiet paradise, perfect for those who love peaceful coziness. 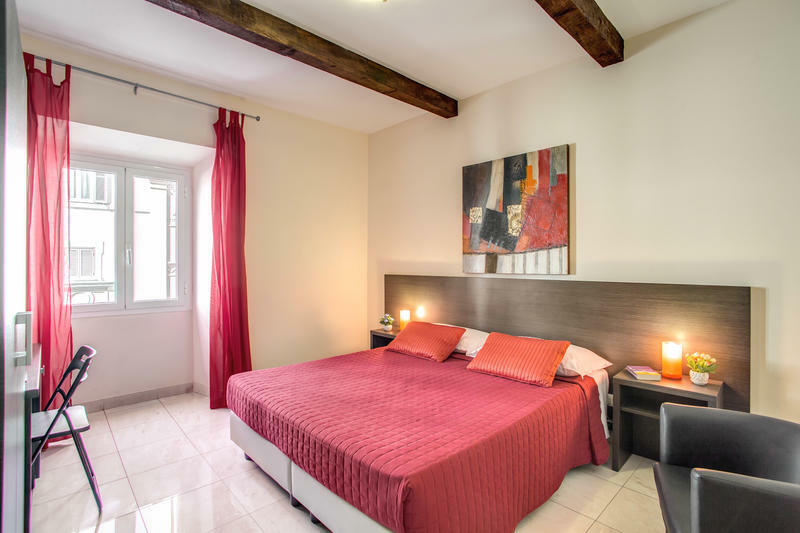 It is situated right in the heart of Rome, making it the perfect proximity to all the major sights of the city as well as buses, the metro and other types of transportation. 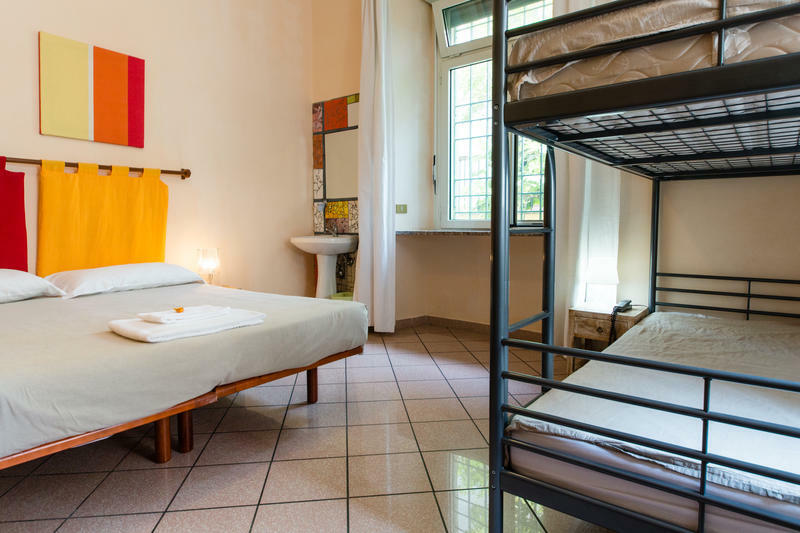 Rome City Hostel is ideal for those seeking private rooms, whether with private or shared bathroom facilities. This hostel offers a lot of freebies, as WiFi, linen, breakfast, hot showers, maps and lockers are all included in the price. Aside from its great services, this hostel’s multicultural vibe means that no matter your background, you’ll feel at home here. 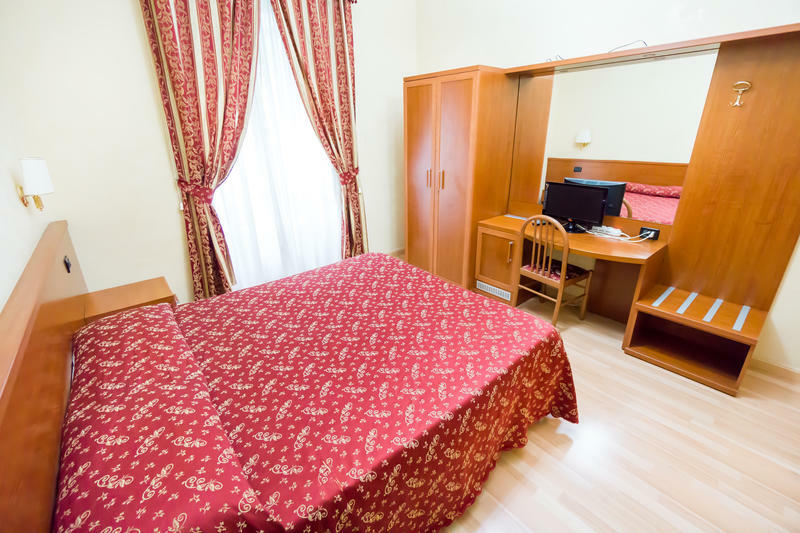 Only minutes from the famed Colosseum, Funny Palace is one of the best hostels in Rome to enjoy the eternal city from. It is also close to Trevi Fountain and the Spanish Steps, so there’s no shortage of things to see here! The rooms are designed in calming, warm shades that add a touch of elegance to the atmosphere. With both private rooms and dorms offered, you can choose whether you’d like your privacy or whether the social vibe is what you want. There’s a laundry service and dependable WiFi at Funny Palace, adding even more convenience to your experience. Here to ensure your stay in Rome is a memorable one, Four Seasons Hostel is praised for its cleanliness and friendly staff. With a stunning modern design, this hostel offers spacious and well equipped rooms. Its lounge is perfect for hanging out with other backpackers and staff, unwinding after a long day. Surveillance ensures your safety throughout, and the complimentary champagne and wine are the perfect additions to the welcoming vibe here. Nearby, a post office, a grocery store, a pharmacy, souvenir shops and an ATM are there for your convenience. Add in the free WiFi and the vending machines here at the hostel, and there’s not really much more to want for! One of the best hostels in Rome is waiting for you to call it your home away from home. No matter what your preference, we’re confident one of these hostels will be a great match for you. Arrivederci! This list is based on our personal experiences and/or reviews online. 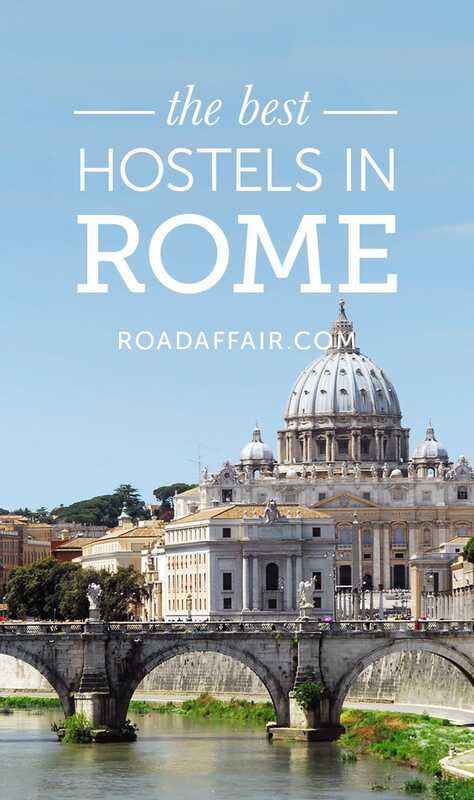 If you own a hostel in Rome that you would like to add to this list, email us at contact(at)roadaffair(dot)com with the subject: Best Hostels in Rome. I have to disagree with your review of Funny Palace Hostel. 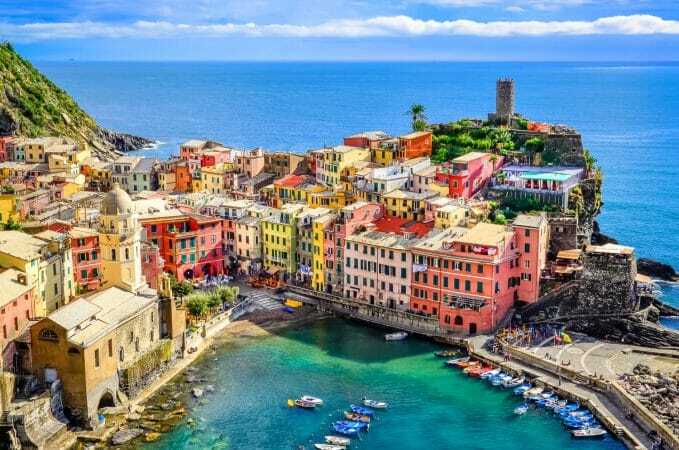 I booked three nights there. Sure, the laundry service was nice and the free breakfast at a local cafe was a special touch. However, the beds were uncomfortable, there was no atmosphere to speak of, and it was behind the train station and about as far from everything as possible while still being considered “in town”. My experience didn’t match your description at all! 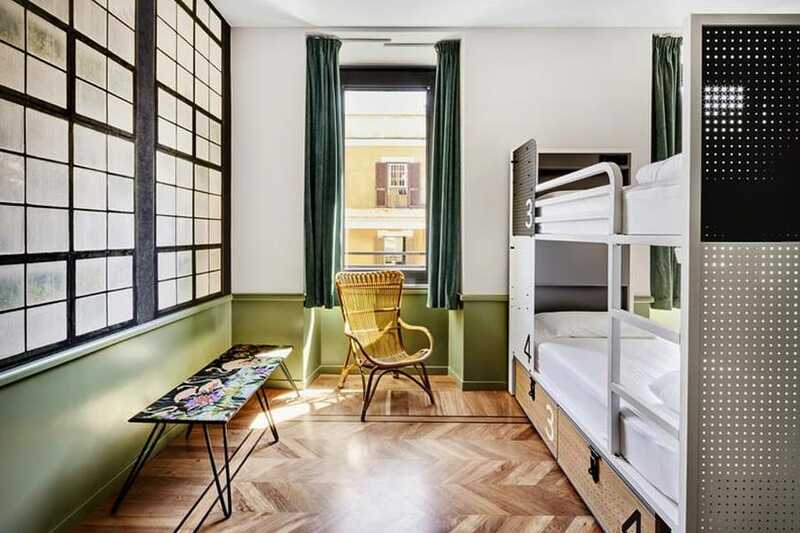 Since I wanted to stay in Rome for about two weeks, after my reservation at Funny Palace ended, I booked it out of there and stayed at Ciak Hostel instead. By far a better experience. I can’t believe Ciak didn’t make it on your list! Hey Jessica thanks for your comment. Most budget hostels/hotels are near the Termini Station and not in the dead center of town. And from the Termini you can easily catch the metro to pretty much anywhere in Rome. It is actually one of the main reasons why people like Funny Palace Hostel so I am not sure why you would say it is far away from everything? 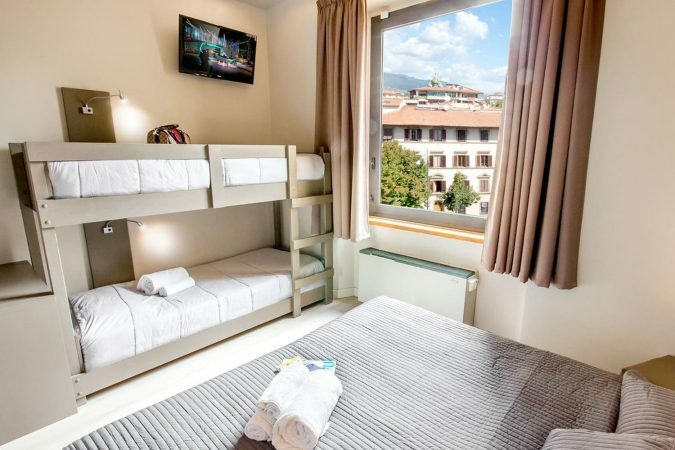 Oh and Ciak Hostel didn’t make it on your list because their ratings are below the ratings of the ten hostels listed above.